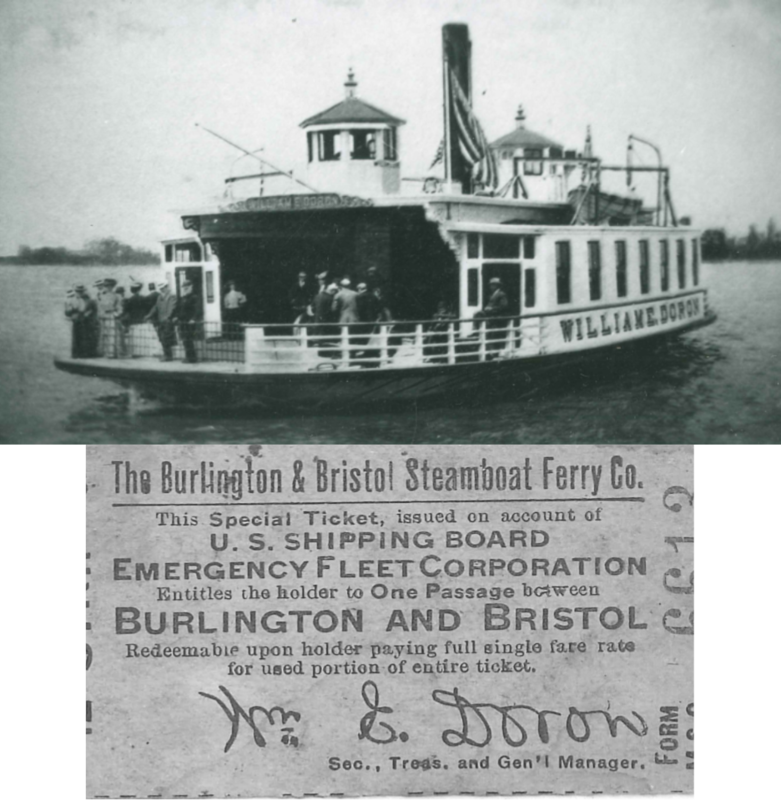 From a building that was once situated on this site, William E. Doron owned and operated a ferry that provided service between Bristol and Burlington, New Jersey. 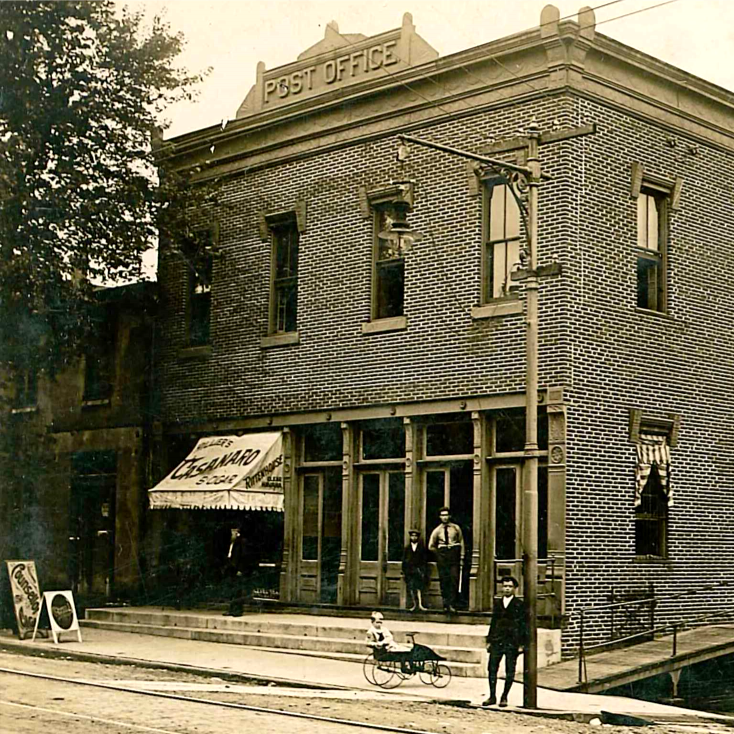 The local post office was housed in the Doron building until 1914. 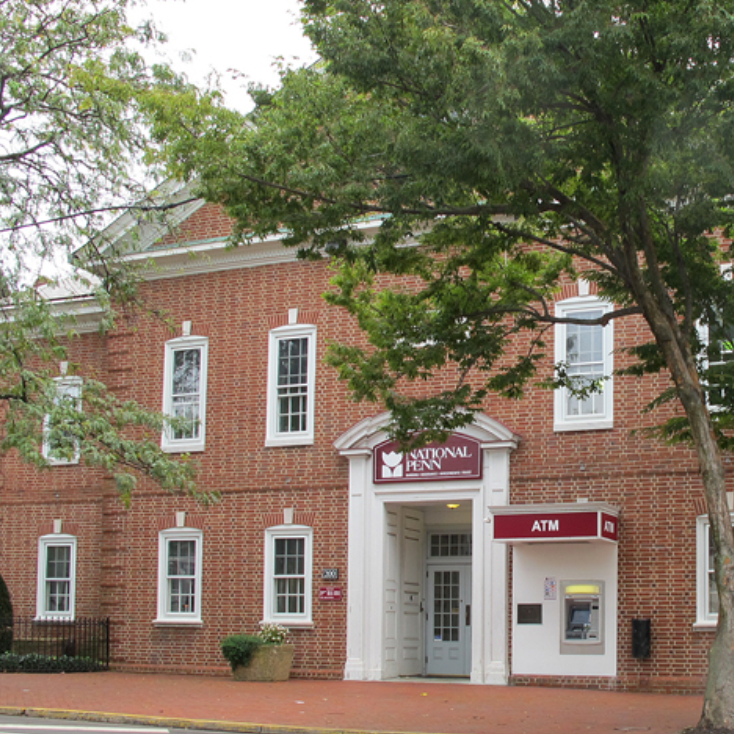 Since that time, more recent buildings on this site have served as commercial space for large banking institutions.